Video Game Pianist™ is one of the first musicians to gain recognition for performing live video game music on a solo instrument. He has been acknowledged for starting the trend of people posting videos of themselves playing video game music on various instruments on the Internet. The Internet premiere of his Super Mario Medley video, created at age 17, launched his video game music performance career overnight. View my calendar of my upcoming events, read my biography, view the Super Mario Medley video, contact me, and more! 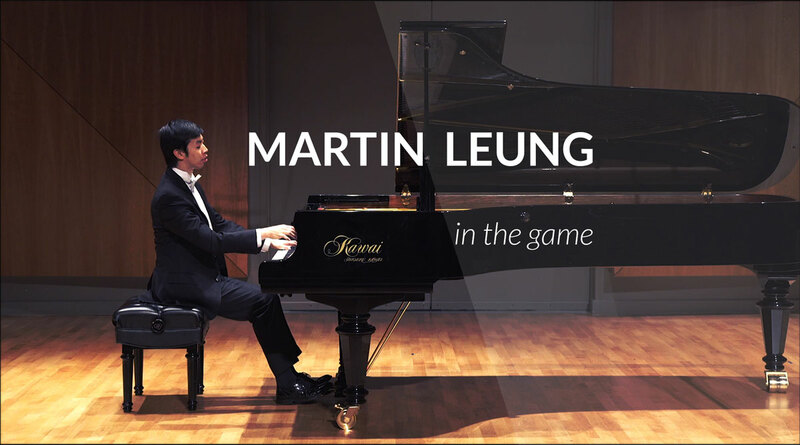 The West meets East when Martin performs western classical music and transitions to video game music by Japanese composers. All the classical music pieces Martin plays appears in video games. Click the animation to read the history of the Super Mario Medley video! Video Game Pianist™ plays the entire Super Mario 64 soundtrack! Enjoy the spirit of the game by listening to the performance! Martin Leung, a pianist who gained fame on YouTube, brought down the house with his signature blindfolded performance of the theme from Super Mario Brothers. The real star of the show [Video Games Live], however, was pianist Martin Leung, known around the world as the “Video Game Pianist.” His medley of songs from the Final Fantasy series was truly a showstopper. 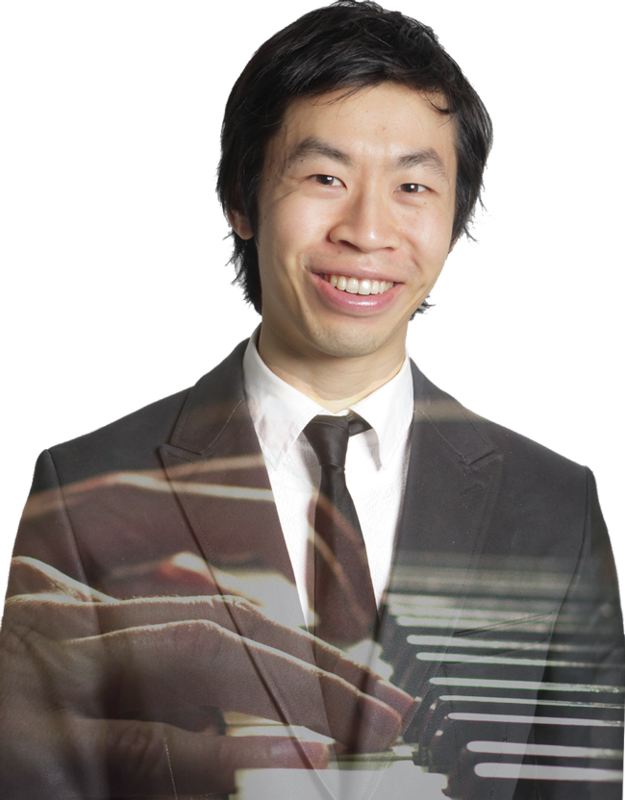 Martin Leung will bring more joy and class to your event with his performances of video game music! Please contact Martin for more details.